Thanks for another great post on a strong leading lady! 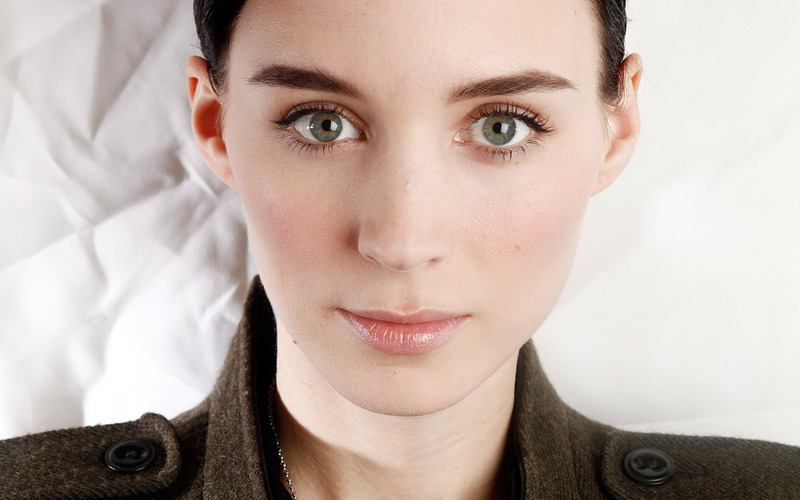 Rooney Mara appears to be the whole package – looks, talent, moxie. Her performance in Side Effects is reason enough to see the film.